We are for companies that want to confidently begin their Cloud journey with confidence and security. 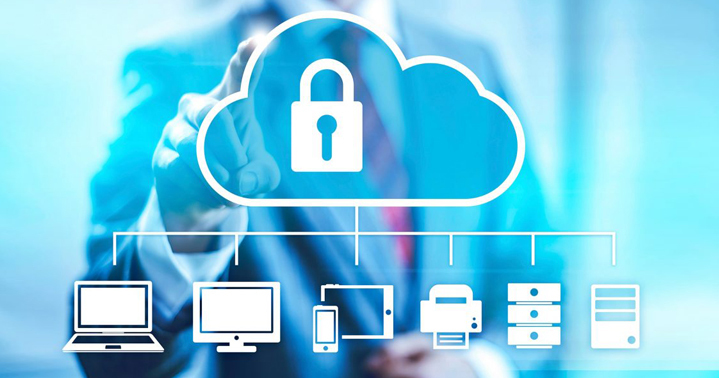 We are for companies that want to accelerate their Cloud journey with confidence and security. 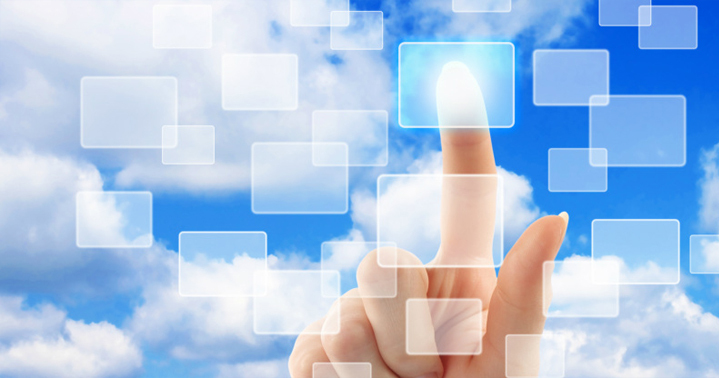 Who Have Decided that Moving Applications to the Cloud is Part of their Business Plan. 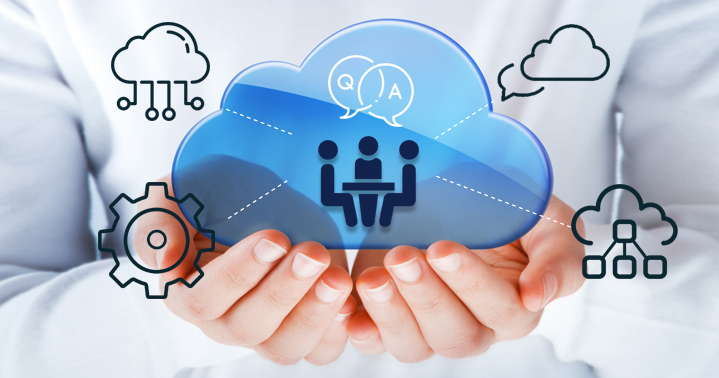 Who have Cloud Questions and who want to Learn How Cloud can Transform their Business. 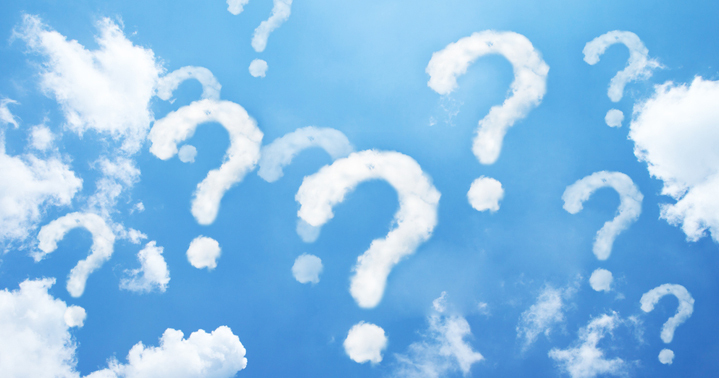 Who have On-premise and Cloud applications that require a different approach to security. Who want to learn about Use Cases from across Various Industries to gain an Understanding of what Works.